With CBD Combo Pack 3 you get the best of both worlds and save money with our Day and Night CBD Oils! 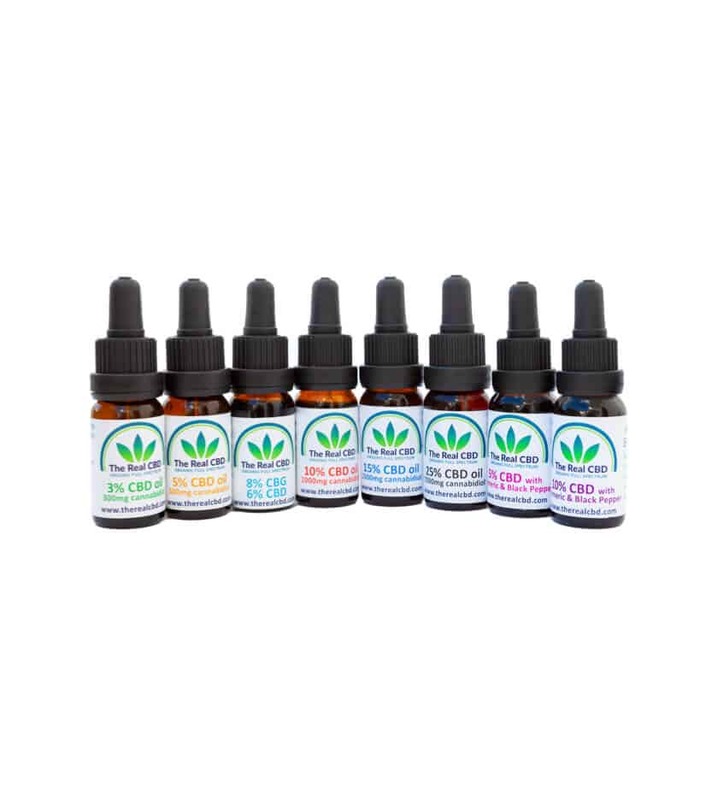 Combo packs are a great way to be introduced to the use of new CBD products, because you save 15% buying your favourite CBD products together. Get the most out of all the amazing benefits CBD has to offer with 2 oils specifically tailored for daytime and night time use. We only use natural ingredients and after long research we can now offer the best solution for our clients with a good discount.